A foodie day in the chefs kitchen. With Barbara you will cook an appetizer, pasta from scratch, main + side dish and dessert. Barbara is a Cordon Bleu chef and sommelier, the classes are in English. The main ingredients are fun and laughter. Lunch will comprise the delights that you have prepared and will be served with the house wine. We are a Cultural Association dedicated to spreading Italian Enograstonomic Culture. 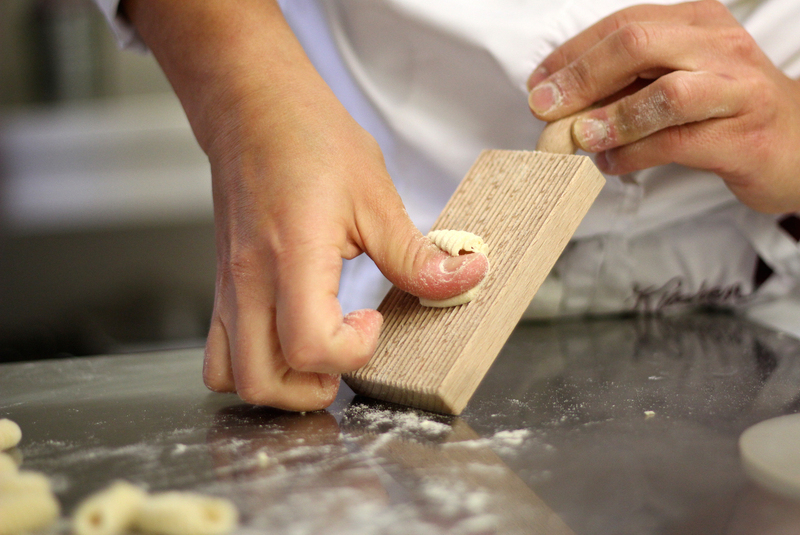 Included in the prices of the courses is a membership fee of a year, which allows you to take part in the courses and if you wish, you will receive emailed recipe updates. The cooking courses are held in the Babs Kitchen cooking school in Impruneta, as well as in your rented villa in the area of Chianti. Pasta Chef for a day, you will have an intensive pasta day in which you will be taught various techniques and recipes. At the end you will be given a mystery basket with ingredients. Barbara will teach you the 1st steps of the world of wine, matching it with food. When organizing and cooking a dinner for friends and family it is not only important what you cook but. 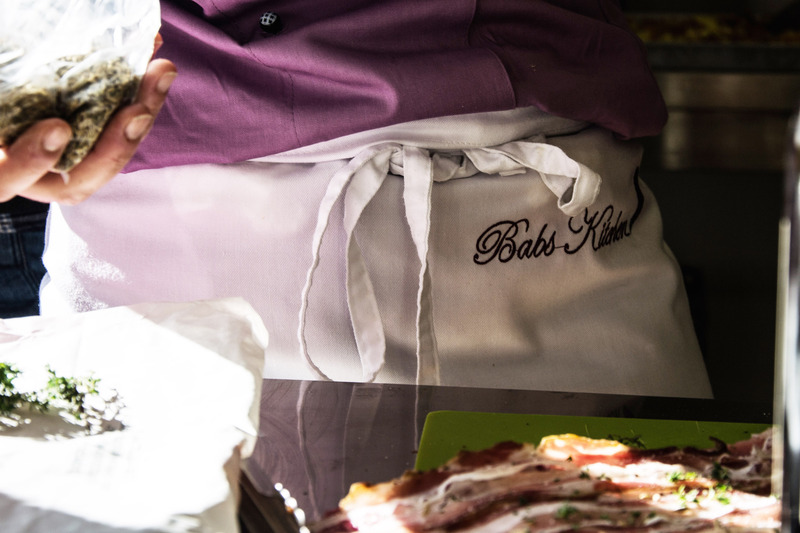 Chef Babs will come to your Tuscan villa to either cook your dinner or to teach some traditional dishes during a cooking course. This way you don’t have to worry about driving. The course can either be held in the morning, with Babs arrival at about 9:30am to prep and then the course starts at 10am.